http://www.survivingspirit.com where you can find a wealth of resources and sign up for his news letter! 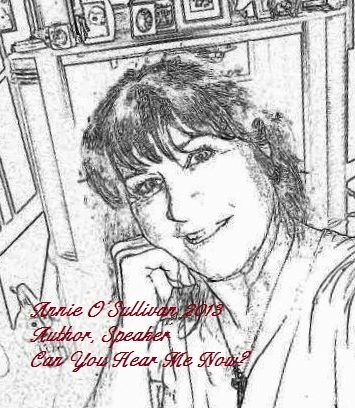 Can You Hear Me Now with hosts Annie O’ Sullivan and Kelly Behr – candid conversations concerning the past and much more importantly the future. Our guest Michael Skinner has walked your road and come out the other side. Using humor and compassion, Michael takes listeners on a journey from child victimization, mental health, legal and medical systems to his current career as a successful musician and award winning speaker.